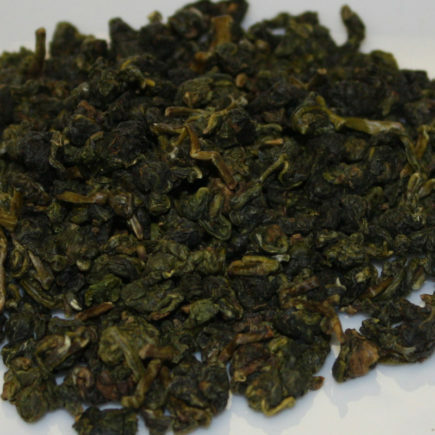 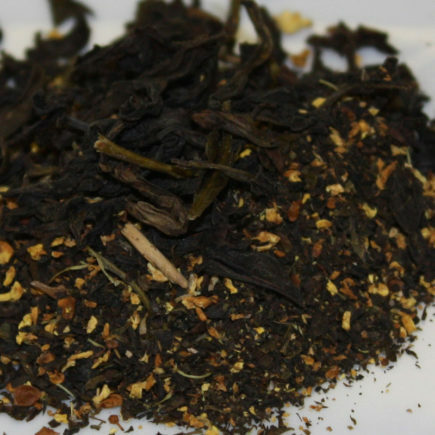 Organic Dong Ding Oolong is one of the most famous and finest Formosa Oolongs. 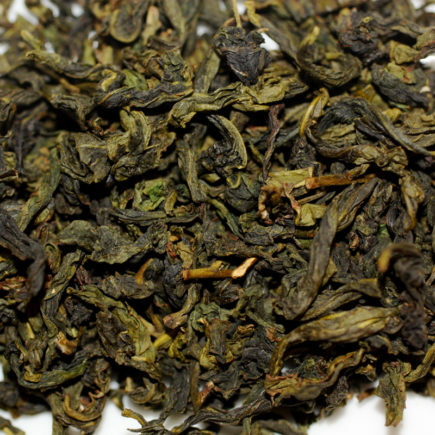 The leaves of this tea are carefully hand-picked from Mount Dong Ding in Taiwan. 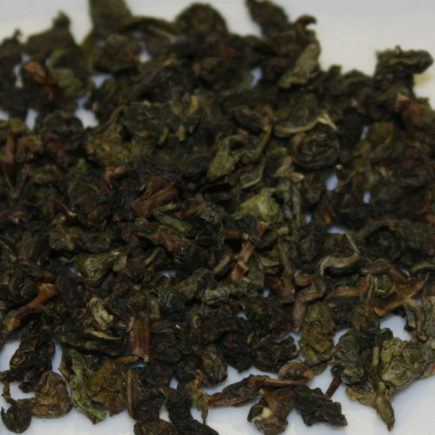 It is believed that Dong Ding Oolong tea plants are actually a specimen of Wuyi strain that have been carefully selected and re-planted in Taiwan. 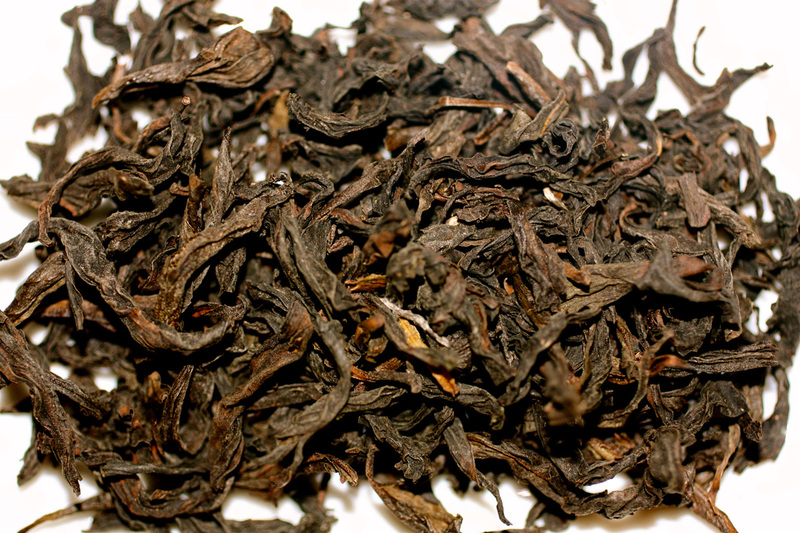 As with most Taiwanese Oolongs, the fragrance and taste of this tea is wonderfully sweet and will leave you craving for more.